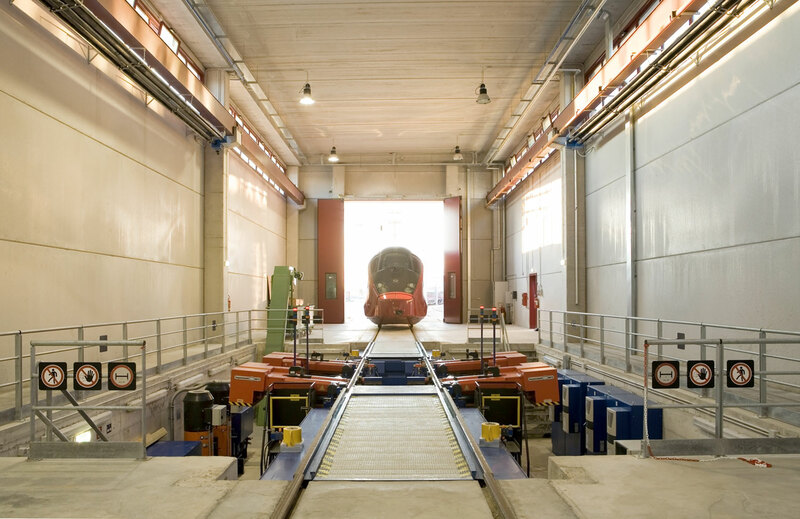 We have gained vast experience in manufacturing special plants, particularly while carrying out works within the rail sector. 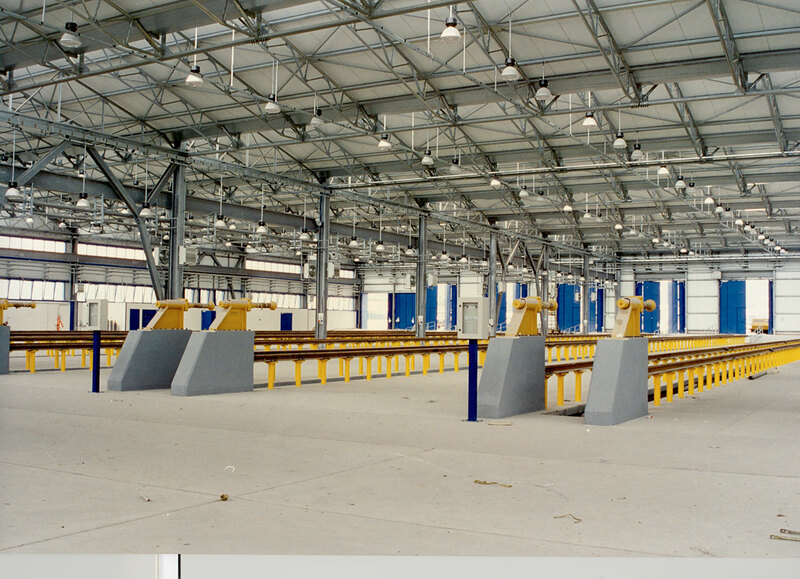 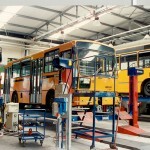 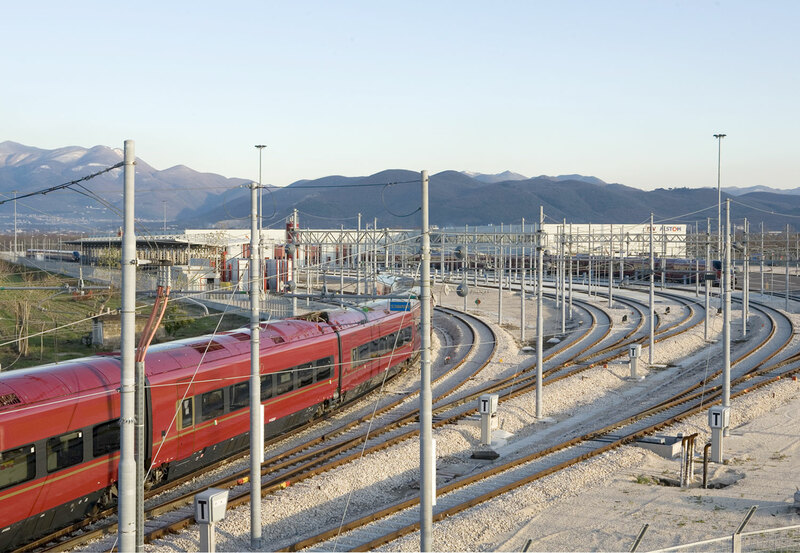 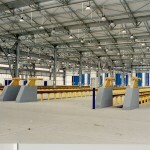 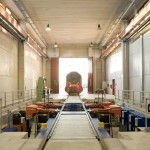 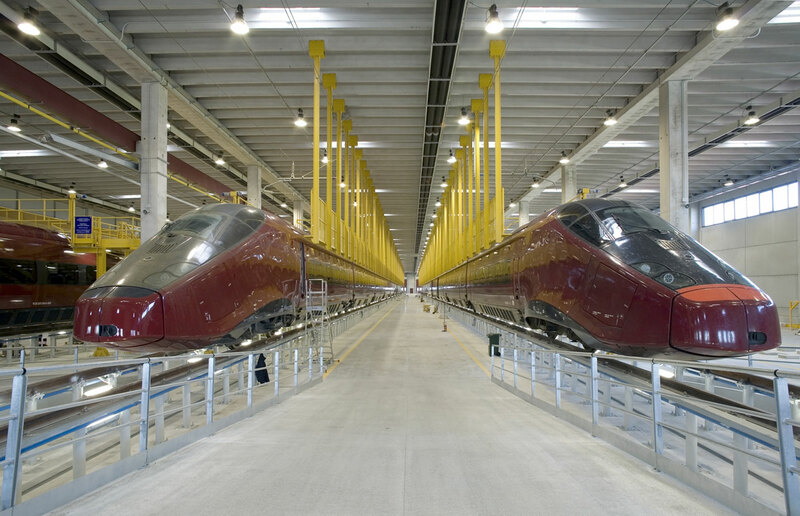 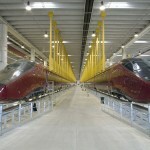 The numerous and complex works undertaken on rail and subway lines and stations, depots for routine and special maintenance of high-speed trains have resulted in the acquisition of expertise in supply and installation of specialised and custom-made equipment and systems in the service of such works. 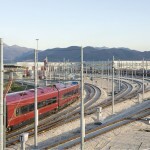 In particular, for the construction of railway infrastructure, railway electrification systems, rail signalling systems in addition to ensuring the safe movement of rolling stock, we have adopted the latest standards such as ERTMS/ETCS (European Rail Traffic Management System/European Train Control System) as well as integrated control systems for buildings and systems. 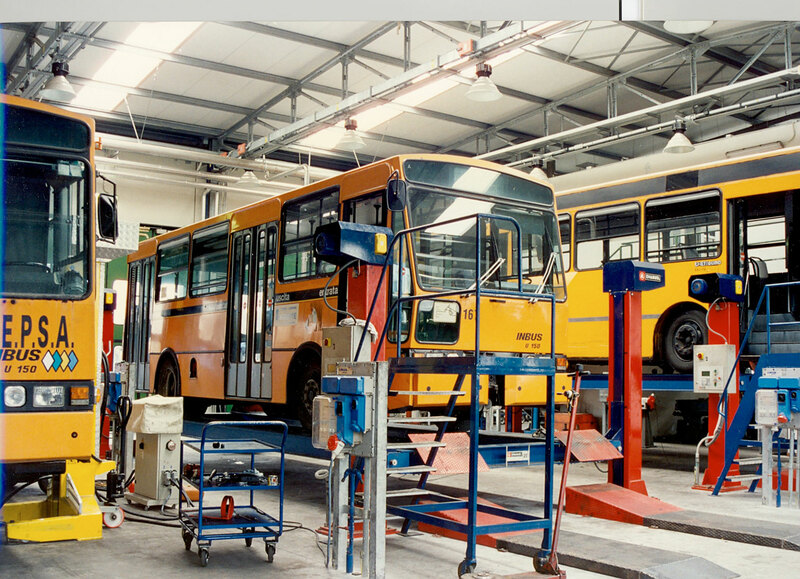 We are able to develop the detailed design and detail of these systems and then manage the implementation through collaboration with internationally-recognised qualified companies.